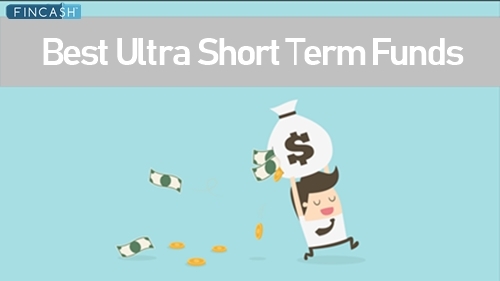 Ultra short term Debt fund are a type of Mutual Funds that are highly suitable for a short-term Investment plan. These funds invest in debt instruments that have an average maturity of more than 91 days. These funds provide better returns and have a higher maturity than liquid debt funds, but are more volatile than Liquid Funds. 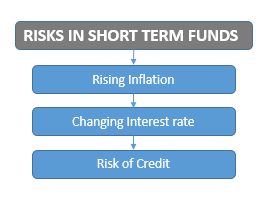 Investors with a low-risk appetite tend to invest in ultra short term funds, as they have higher yields than other Money market funds. Thus, investors who are looking to park their money for a year or less can ideally invest in this scheme. 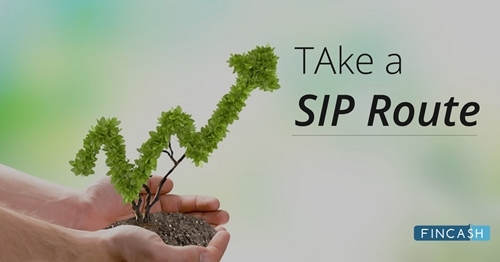 To earn better returns, one can choose funds for the below listed Best Ultra Short term SIP funds. To provide a combination of regular income and high liquidity by investing primarily in a mix of short term debt and money market instruments. Franklin India Ultra Short Bond Fund - Super Institutional Plan is a Debt - Ultrashort Bond fund was launched on 18 Dec 07. It is a fund with Moderate risk and has given a CAGR/Annualized return of 8.9% since its launch. Return for 2018 was 8.7% , 2017 was 8.2% and 2016 was 9.7% . Santosh Kamath 25 Oct 18 0.43 Yr.
Pallab Roy 1 Jun 08 10.84 Yr. The primary objective of the schemes is to generate regular income through investments in debt and money market instruments. Income maybe generated through the receipt of coupon payments or the purchase and sale of securities in the underlying portfolio. The schemes will under normal market conditions, invest its net assets in fixed income securities, money market instruments, cash and cash equivalents. Aditya Birla Sun Life Savings Fund is a Debt - Ultrashort Bond fund was launched on 16 Apr 03. It is a fund with Moderately Low risk and has given a CAGR/Annualized return of 7.8% since its launch. Ranked 6 in Ultrashort Bond category. Return for 2018 was 7.6% , 2017 was 7.2% and 2016 was 9.2% . Sunaina Cunha 11 Oct 14 4.31 Yr.
Kaustubh Gupta 15 Jul 11 7.55 Yr. The Scheme seeks to deliver reasonable market related returns with lower risk and higher liquidity through a portfolio of debt and money market instruments. The Scheme is not providing any assured or guaranteed returns. Further, there is also no assurance that the investment objective of the Scheme will be achieved. 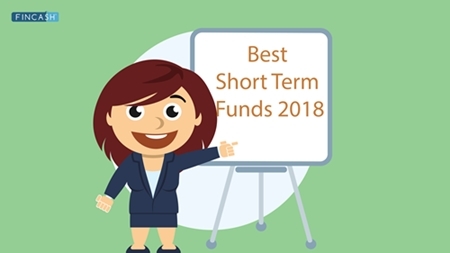 BOI AXA Ultra Short Duration Fund is a Debt - Ultrashort Bond fund was launched on 16 Jul 08. It is a fund with Moderately Low risk and has given a CAGR/Annualized return of 7.9% since its launch. Ranked 9 in Ultrashort Bond category. Return for 2018 was 7.6% , 2017 was 8% and 2016 was 9.1% . Nitish Gupta 5 Dec 18 0.16 Yr.
Amit Modani 5 Dec 18 0.16 Yr.
To provide liquidity with returns commensurate with low risk through a portfolio of money market and debt securities. However, there can be no assurance that the investment objective of the scheme will be achieved. Indiabulls Ultra Short Term Fund is a Debt - Ultrashort Bond fund was launched on 6 Jan 12. It is a fund with Moderately Low risk and has given a CAGR/Annualized return of 8.6% since its launch. Ranked 17 in Ultrashort Bond category. Return for 2018 was 7.1% , 2017 was 6.9% and 2016 was 8.8% . Malay Shah 22 Aug 14 4.52 Yr.
Sourabh Sharma 17 Jan 19 0.12 Yr.
To generate regular income through investment in a portfolio comprising substantially of floating rate debt / money market instruments, fixed rate debt / money market instruments swapped for floating rate returns. 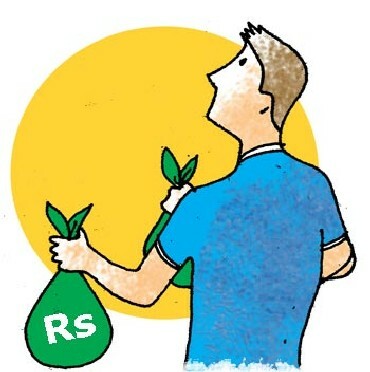 The Scheme may also invest a portion of its net assets in fixed rate debt securities and money market instruments .However there can be no assurance that the investment objective of the Scheme will be achieved. The Scheme does not guarantee / indicate any returns. 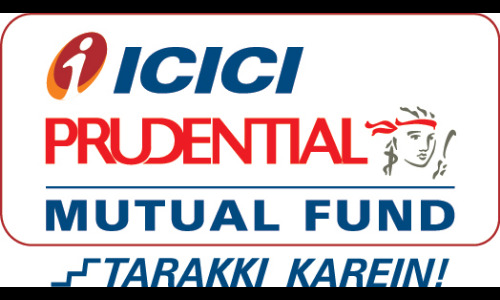 UTI Ultra Short Term Fund is a Debt - Ultrashort Bond fund was launched on 29 Aug 03. It is a fund with Moderately Low risk and has given a CAGR/Annualized return of 7.4% since its launch. Ranked 27 in Ultrashort Bond category. Return for 2018 was 7% , 2017 was 6.6% and 2016 was 8.9% . Sudhir Agarwal 1 Jul 15 3.59 Yr.
Ritesh Nambiar 1 Jul 15 3.59 Yr.